The SteamWorld series has never returned to an idea it’s had previously. The universally excellent SteamWorld Tower Defense, SteamWorld Dig and SteamWorld Heist have each cast off the last game’s genre like newly obsolete limbs, as developer Image & Form seemingly gets bored and embarks on something new within its pleasantly hokey steampunk robot universe. Enter SteamWorld Dig 2, announced as a Nintendo Switch exclusive – for now – and coming this summer (honestly – Image & Form CEO, Brjann Sigurgeirsson insists that Heist’s multiple release estimates have taught the studio to be more conservative with time-keeping). Why come back at all? There’s an intriguing new mobile games inititative that wants to be the “HBO of mobile games” called The Label, and it’s got some intriguing names behind the scenes, not to mention with content being created for the service. Robert Bowling, formerly of Infinity Ward, is behind The Label, with publisher FunPlus helping to back the initative. The Label will publish Bumbo by Binding of Isaac [$14.99] creator Edmund McMillen. As well, Guildlings by Threes [$2.99] developer Sirvo will be part of The Label, along with some interesting other titles from games industry veterans. What many people will be happy to know is that the idea is that these will be premium games introduced through The Label. How well these will work out is obviously an open question, but if a publisher wants to try something dedicated from day one with premium mobile games, I’m intrigued to see how it plays out. EA outlined Battlefield 1’s Premium Pass DLC contents, and also reveled subscribers to the Premium Pass qualify for two-week early access to the individual DLC packs. The DLC included in the Battlefield 1 Premium Pass are titled They Shall Not Pass, In the Name of the Tsar, Turning Tides and Apocalypse. In addition to early access, EA offers “14 Superior Battlepacks, 16 new multiplayer maps, 20 new weapons,” along with “new elite classes, priority server access,” and other unnamed bonuses designed to make the packaged deal more alluring to consumers. Hello everyone and apologies for coming one day late; we didn’t want to ignore the big Monday news. So, what a week this past one has been, especially given what happened yesterday, Monday. Blizzard finally announced Journey to Un’Goro, the next Hearthstone [Free] expansion that we all knew was on the way. 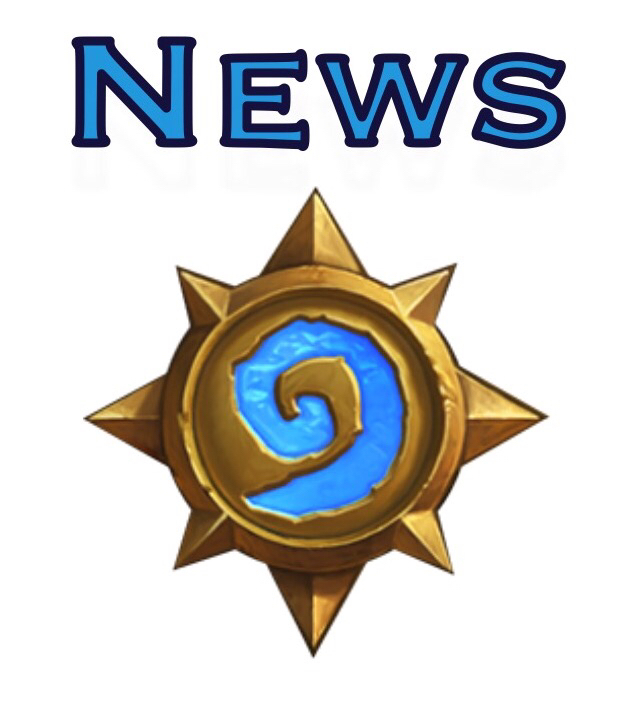 The announcement got generally positive responses, as is usually the case, but what matters is the impact the expansion will have on the meta and whether it will make the game more fun. In addition to the expansion news, we also heard about the upcoming changes to the Arena, which should make the mode feel fresher and – hopefully – more fun. I think it’s fair to say that we’ve never had so many changes announced as we’ve had in the last couple of weeks, which I hope is part of the developers’ attempts to solve the game’s problems and improve the experience for everyone involved. So far, so good, I think. Let us begin. Many striking, thoughtful, and wonderful games come out on mobile each year, and Maarten Noyons, founder of the IMGA, wants to see them shine despite the hundreds of thousands of games that release on mobile platforms. Many might otherwise fall through the cracks, and Noyons doesn’t want to see these special games fade away. With an undisclosed number of players unable to access For Honor’s online mode between February 13 to February 26, Ubisoft is offering Champion Status to all to make up for the hiccup. The peace offering will be available from March 3 to March 5 on all platforms. Jumping two spots up from 2015, India became the fifth biggest gaming market globally in 2016, thanks to a surge in sales of low-cost but powerful smartphones. 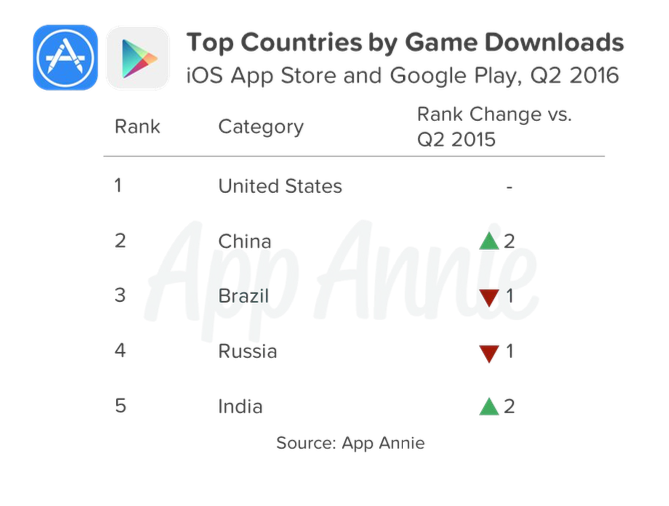 According to App Annie, an analytics firm that tracks data on mobile apps, the total game revenue in India – from local and foreign publishers – is estimated to reach as high as US$1.1 billion by 2020. Globally in 2016, games accounted for over 80 percent of total amount spent by users on apps worldwide – on the iOS App Store and Google Play. The share of downloads for gaming apps was roughly 35 percent of total worldwide downloads. Mobile gaming has become so popular that it has dismantled PCs and Macs as preferred gaming tools. Spending on mobile games is almost 25 percent higher than that on computers. Of the total spending on gaming apps, 60 percent came from the Asia-Pacific region. Its share of game spending on iOS App Store and Google Play increased mostly due to growth in China on iOS, and in Japan on both app stores.